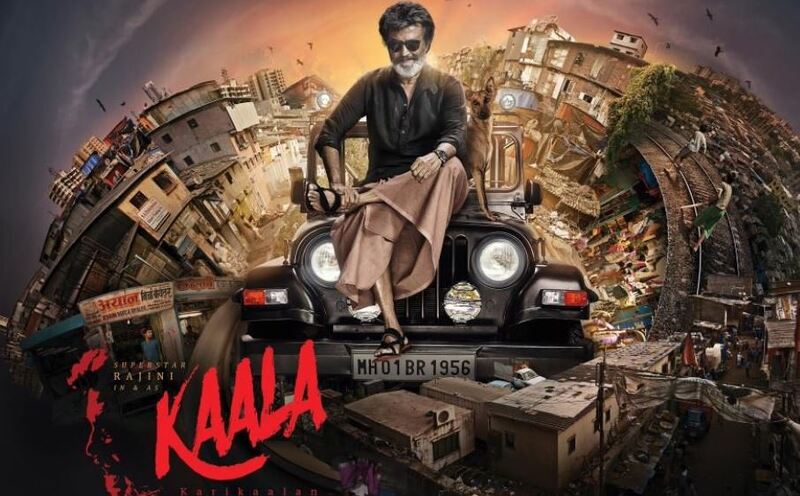 Actor Rajinikanth Attempts the Damage Control as Cauvery Comments Wash Out “Kaala”: Actor Rajinikanth on Monday approached the Karnataka High Court seeking the release of his film Kaala in Karnataka, where his remarks on the version of Cauvery waters have hugely upset the film fraternity. The superstar’s latest offering is slating to releasing across the country on Thursday. But in Karnataka, the Film Chambers of Commerce has banned it. KFCC president Sa Ra Govindu has admitted that the actor’s statement on Cauvery was responsible for the move. The ban will remain because neither will he apologize for his comment nor are we going to pardon him,” news agency Press Trust of India quoted him as saying. After the results of Karnataka assembly elections has announced last month, actor Rajinikanth reportedly said whichever government comes to power, Karnataka should release the Cauvery water. Chief Minister HD Kumaraswamy has responded by asking Rajinikanth to visit the state and see the conditions of the farmers and the water level in the dams before commenting on the matter. Rajinikanth has a great fan following in the Karnataka region, especially in Bengaluru and Kolar, where there is a considerable Tamil population. But the 67-year-old actor’s comments on the Cauvery issue have often made him the target of pro-Kannada organizations. On Monday, fellow actor-politician from Tamil Nadu, actor Kamal Haasan, who met Karnataka Chief Minister HD Kumaraswamy to discuss the Cauvery issue, it is appeared to distance himself from the controversy over the film. I did not discuss movies. That is for the film chambers in both states to sort out, he said, adding that the issue of water sharing was more important than the movies. He was, however, criticised for not broaching the topic with the Chief Minister. Critics point out that Rajinikanth had written a letter to help actor Kamal Haasan when his movie Vishwaroopam ran into trouble in the year January 2013.